No, we're not jivin' you. 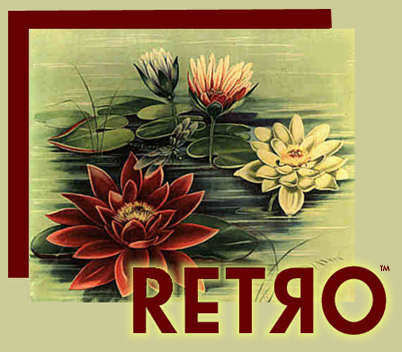 The January/February issue of RETRO will be up within 24 hours with a new surprise feature. Always find out what's new in our Table of Contents. Find out why in late December, NetGuide named RETRO "Most Original Website of 1997." Song of the week: "Happy New Year, Baby," by Johnny Otis. Get book news in Shelf Life and order from RETRO's new on-line Barnes & Noble branch Book Store. Save between 20% and 80% every day. Designed for use with Netscape 2.0+ and Internet Explorer 2.0+; modem speeds 28,800 bps or greater. AOL & WebTV users may experience problems using the Web that are unfortunately beyond our control.